While preparing for an upcoming Q&A, I came across a remarkably thorough report about the illegal wildlife trade. The report is titled Analysis of Conservation Initiatives Aimed at Reducing Demand for Traded Wildlife in China and Vietnam. Written by Vian Sharif, it was commissioned by Stop Ivory for the Elephant Protection Initiative (EPI) and The Royal Foundation. Ms. Sharif is a PhD candidate at the Imperial College of London and Imperial College Business School whose research deals with the illegal wildlife trade. Ms. Sharif left no stone unturned in Analysis of Conservation Initiatives Aimed at Reducing Demand for Traded Wildlife. After conducting a series of interviews and reviewing existing data and literature, she synthesized a great deal of information on four imperiled species: elephants, rhinos, tigers, and pangolins. Analysis of Conservation Initiatives discusses a number of factors relating to each species. It examines the size of the market for their body parts, who the primary buyers are, why they want illegal wildlife products, and more. As a result, Ms. Sharif’s report is a great resource for getting up to speed on the illegal wildlife trade. Below are three key lessons I learned by reading it. 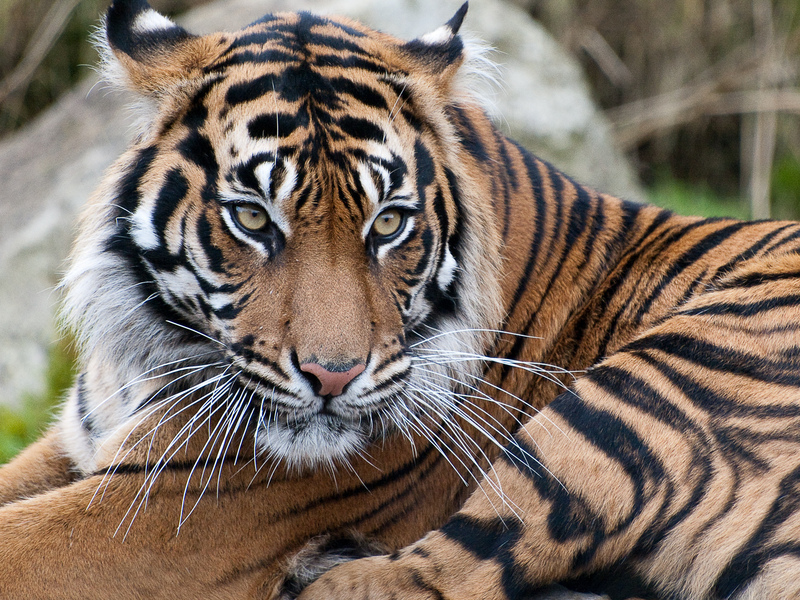 Wealth may drive the demand for illegal wildlife products as much as poverty. While many of the people who directly engage in poaching are not exactly rich, illegal wildlife products would not be worth much if no one wanted them. As the number of newly wealthy individuals grows in China and Vietnam, so too does the demand for illegal wildlife parts; products like elephant ivory and tiger skins are seen as status symbols. Now that more people in China and Vietnam can afford such items, the pressure on sought-after species is rising. Some illegal wildlife products now constitute a new asset class. Investors are being encouraged to purchase illegal wildlife products, such as elephant ivory, rather than investing in traditional assets (e.g. real estate). This is because certain wildlife products are seen as “inflation proof” (Sharif, 2014, p. 22). As wildlife species decline, the value of their products goes up. Perversely, then, extinction is good for business – at least unethical business. 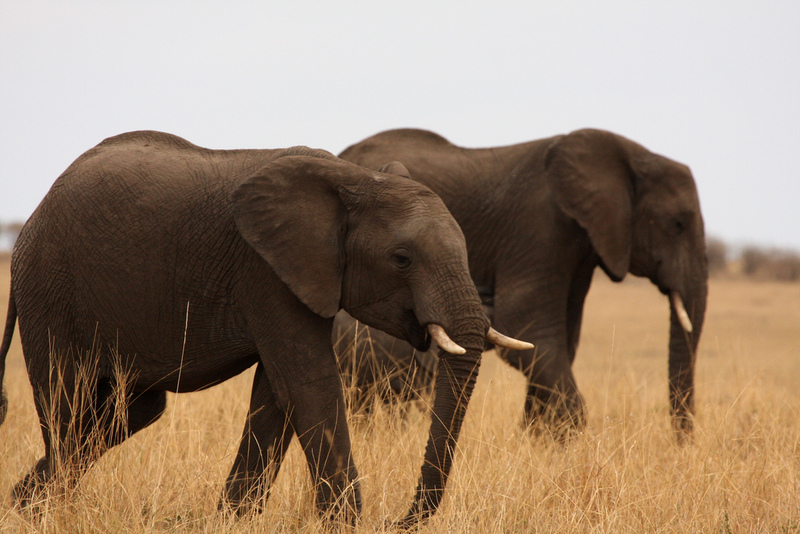 The opening of a legal market for elephant ivory likely contributed to the current poaching crisis. In 2008, the Convention on International Trade in Endangered Species of Fauna and Flora (CITES) approved a legal ivory sale. This might have led to an uptick in the number of ivory production and retail facilities in China, and to an increased demand for ivory amongst wealthy consumers. However, only a small amount of ivory was legally available. Illegal trading thus stepped forward to satisfy the heightened demand. The above examples represent a tiny proportion of the information in Analysis of Conservation Initiatives Aimed at Reducing Demand for Traded Wildlife in China and Vietnam. 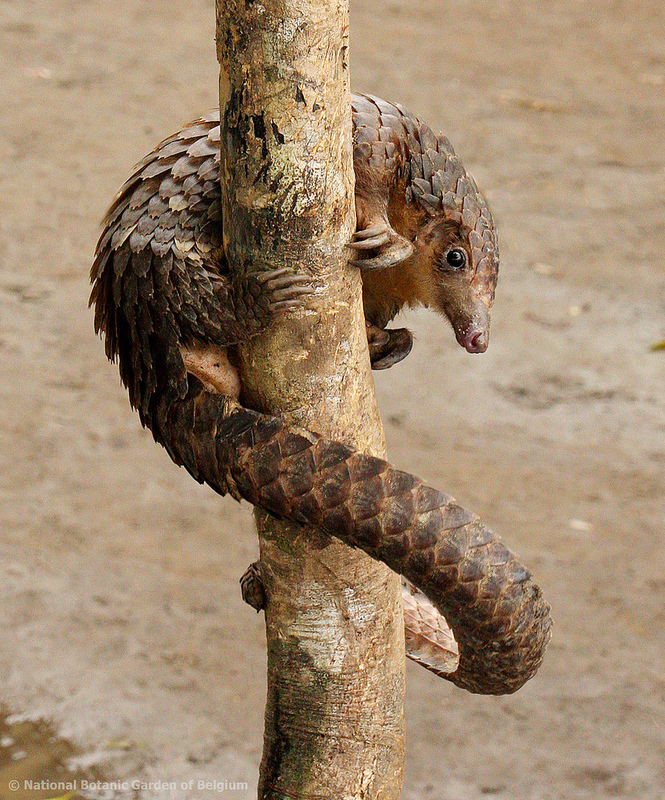 This report is a great tool for learning more about the demand for illegal wildlife products. Aesthetically speaking, Analysis of Conservation Initiatives is also incredibly beautiful. The typeface is elegant and clean, while the many infographics are colorful and straightforward. I highly recommend you follow the link below to access the full report: for free. What a nutty world we live in. Stay well. Indeed! The same to you. Yep, we need to understand the problem if we’re to deal with it effectively. The full report does contain some glimmers of hope, however. Can poaching be stopped already. it’s so sad to think that the only way to put an end to wildlife poaching would be for those beautiful animals to go extinct. I’m convinced that we can at least dramatically reduce poaching, and more quickly than many people think. We need to get people to stop buying these products, which IS possible. You had me at clean typeface. And I feel like that’s a tactic the government tries often to manage problems. Like weapons or drugs sales in the States, even dumping garbage into the ocean, they intend to keep an eye on large shipments by legalizing them. Or at least that’s what we’re told. Perhaps it would have worked out better in this situation if they put the time and effort into flooding the market with fake ivory instead. Who knows. Conservation and punishing those who poach seems to be a step in the right direction, though. I doubt that the Chinese government wanted to legalize ivory in order to keep an eye on it, given that many of the people who purchase elephant ivory are among China’s rich and powerful. My guess is they were trying to make it easier to obtain the products they coveted. Reducing the value of elephant ivory by allowing a legal sale might’ve been part of CITES’ logic, however. If so, that seems to have failed spectacularly.